Good day! 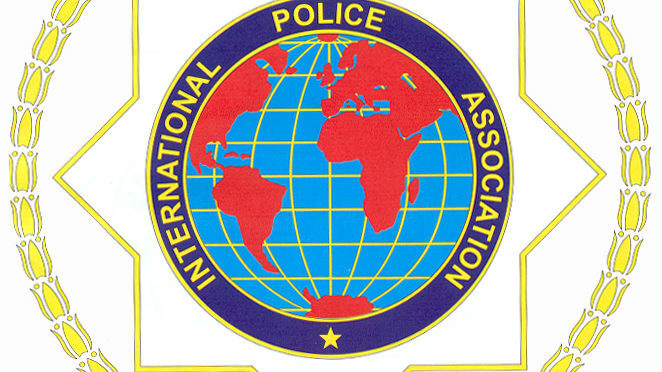 ; as most of you are aware the 2018 International Association of Women’s Police conference is coming to Calgary from August 26-30, 2018. We are expecting approximately 800-1000 delegates from over approximately 70 countries. This conference will be an excellent opportunity to meet, network, lead and grow! Please see attached pamphlet. If you have any questions please contact us . On behalf of our team, we would like to thank you for choosing WestJet for your travel plans. We are happy to confirm that for the upcoming IAWP 2018, we are able to offer 10% off Econo and 15% off Plus base fares* for travel between Calgary and anywhere WestJet flies in North America. To take advantage of this offer, you will need the discount code listed below. If you have questions about how to complete a booking with your discount codes, please check out our frequently asked questions.